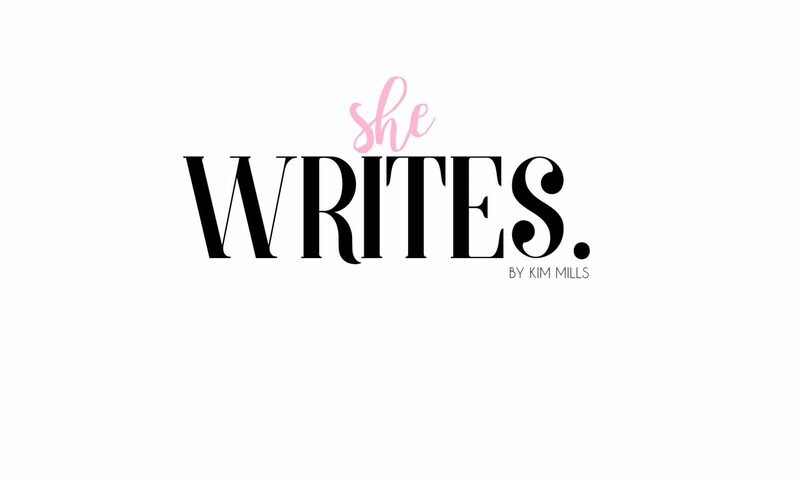 She Writes – Page 3 – Taking a look at the world. The people we meet and the impact they have on our lives. Continue reading "How Things Change…"